A Quad Core Tablet from Micromax? Ask Rohan - It's free! This is your blog. You can write for us and explore a collection of articles on various topics. 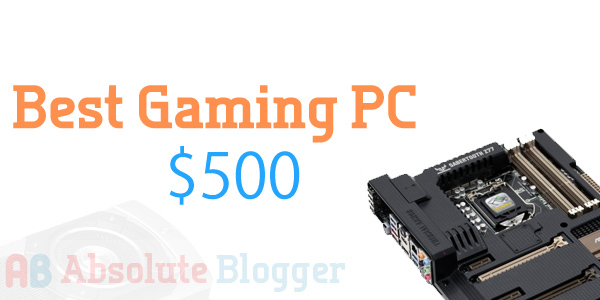 Build The Best Gaming Computer for Rs 50,000 - Year 2015! 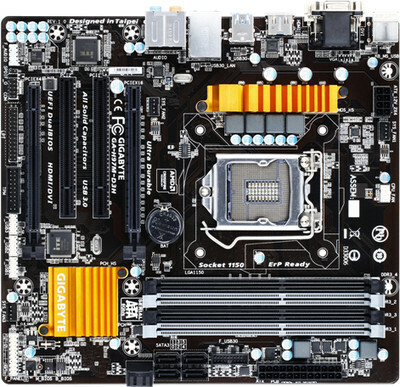 Gaming is always fun and the second most fun experience for gamers is building their own Gaming PC. 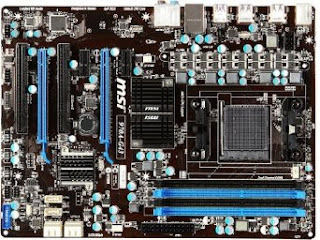 So in this article, I will be guiding you through a list of components that you will be using to build your own gaming PC for about Rs 50,000. Please keep in mind that this build will only be covering the computer components, no Monitors, Keyboards etc will be included in the list. 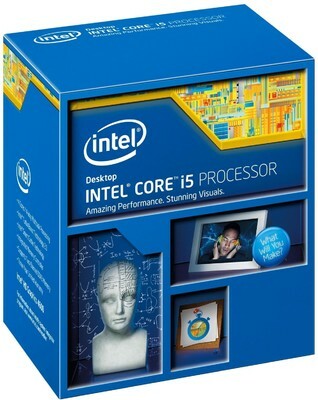 Lets get started and build our own computer for the Year 2015! 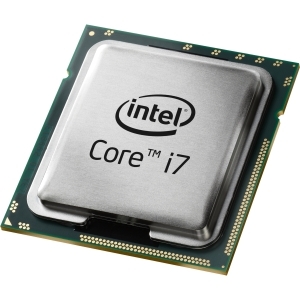 This is the heart of the PC and we will be going with the Intel i5 4440 Processor. 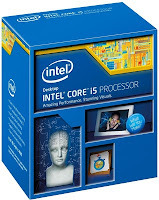 You get a 3 Year Intel India Warranty with this. 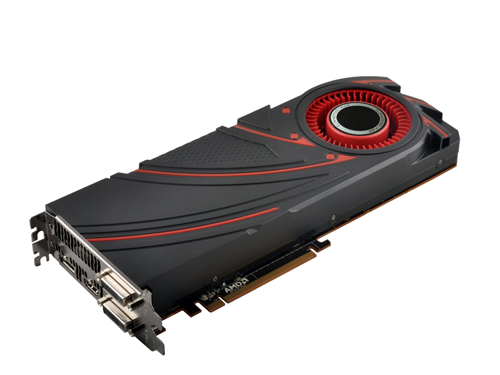 Without this, the article is useless, we will be going for the MSI NVIDIA GeForce GTX 960 2 GB GDDR5. 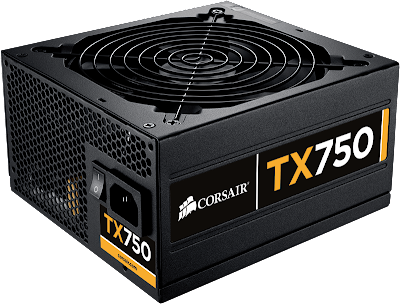 This shall be a great choice for the build and will help you in getting stable and high fps is most graphics intensive games. 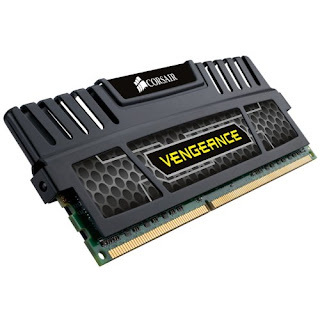 For RAM we will be going for 2 x 4 GB of Corsair Vengeance DDR3 RAM. This is enough for gaming and also if you want to do some kind of video or photo editing. 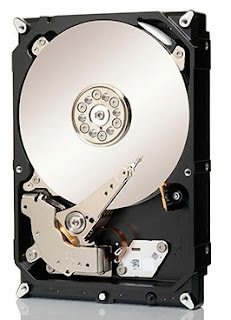 For storage we will be going for WD Blue WD10EZEX 1 TB Hard Drive. This is sufficient for all your files and games. If you need more, there is always a space for expansion. 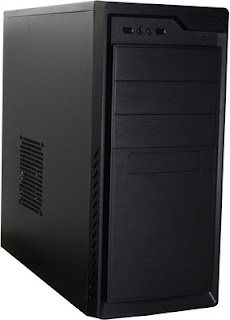 For the case or cabinet you can go for the Antec ASK-4000B-U3. This is an elegant looking case with no crazy stuff going on. It will look good in your desk. Now many people skimp on this part but be careful, all of your compnents are depenedent upon this. 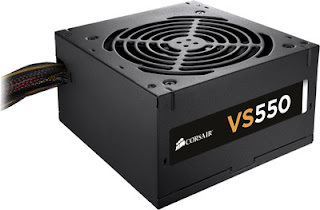 If you choose a cheap PSU, you might be putting your all other expensive components under a lot of trouble which may cost you a lot in the long run. 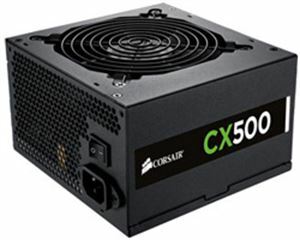 For this we will be going for the Corsair VS550 550 Watt PSU. This will be enough for this build and will be a good choice. You can expect GTA V run in HIGH settings with average 60 fps and Metro Last Light in High Settings with about 50 fps! (All this at 1080p resolution) . So you have bought your new Canon EOS 600D/T3i or had one for a while now and want to take the whole thing to another level. Well, you are at the right place. The following piece of equipments will help you take your photography and filmmaking work to the next level. Zooop!! Most of us get stuck up with the kit lens that comes with the DSLR camera. We often forget that one of the main characteristic feature of a DSLR is "interchangeable lenses". 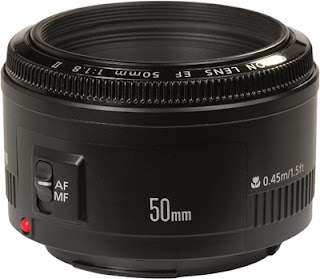 The first lens you should get after buying your DSLR is the 50mm f/1.8 Prime Lens. Whether you are into filmmaking or photography, this lens is an absolute must. The lowest f-stop that the kit-lens provides is f/3.5 at 18mm and the lens acts much slower at 50mm (f/4.5). But you if you want a shallow depth of field, bokeh and good low light performance in your shots, you ought to get the prime! #Buy 50mm f/1.8 Prime Lens from Amazon. Nothing can be more daunting than a dead battery in a shoot. This will be an embarrassing situation for you, if you say that you have a dead battery in your camera when your actors or models are ready for getting the job done. In order to avoid the poker-face, you need to get a battery grip. 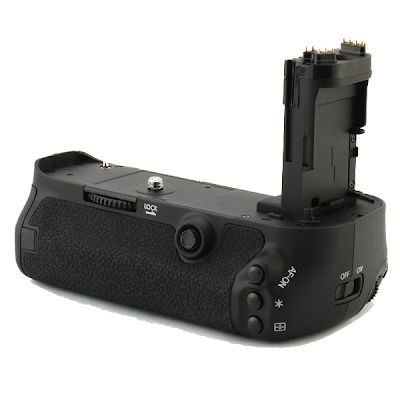 A battery grip is essentially a battery pack that can be attached to the bottom of your camera which can drastically increase your shooting time and help you save from embarrassment. A thing to note is that, you still get the hole to mount the camera on your tripod. This also makes the camera more sturdy and provides you a better grip and hence the name "Battery Grip". When shooting outdoors in a sunny day, viewing the LCD screen of your camera becomes a mess. To solve this issue, you must buy a LCD viewfinder. As you can see the picture below, it attaches to your LCD screen via the mounting hole below your camera. 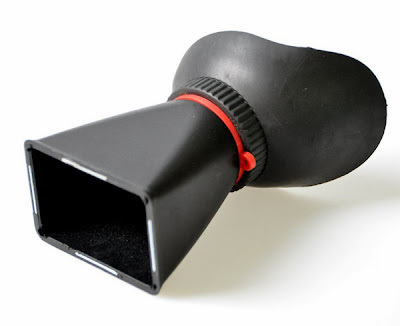 This helps eliminating the sunlight and thus you can monitor the scene better during your shoots. Note that you can still use your battery grip and the LCD viewfinder at the same time, you just need to remove the rubber padding on the metal bracket and attach the battery pack with the LCD viewfinder. #Buy the LCD viewfinder from Amazon. 50% of the overall quality of your video is the audio quality. A bad audio can be a big no-no for your audience. 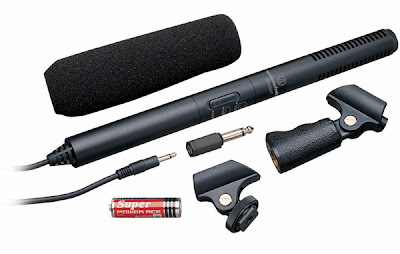 Though there are different types of mics for different purposes, you can buy a shotgun microphone which shall cover up most of your production needs. You can mount it on your DSLR or get a boom pole and attach to it. 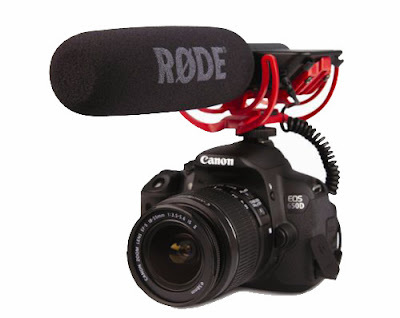 I would recommend getting the Rode Videomic Shotgun Microphone. However, if you are on a real small budget, you can go with the Audio-Technica ATR-6550. It's an awesome piece of equipment. 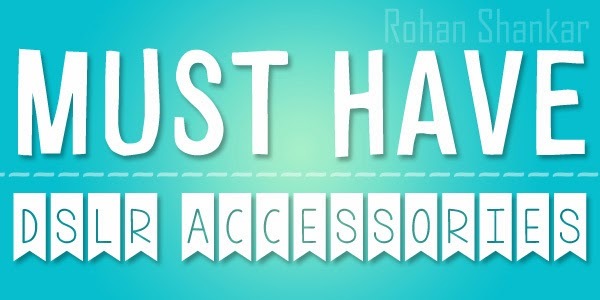 If you want to suggest some more accessories, you can do that in the comments section below. If you want to be notified of future posts, you can always "like" my "Facebook Page". Best Smartphone October-2013 for Budget - Rs 10,000 - Rs 15,000! I often get questions from people, regarding buying the best smartphone for various budget ranges. Therefore I have decided to make a series of post starting from October where I will list the best smartphone that you can buy for different budget ranges. 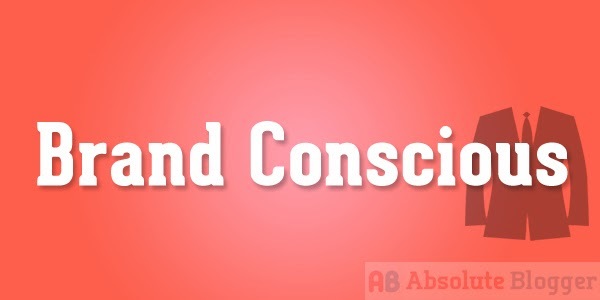 1- Brand Conscious - Choose this category if you cannot compromise on the Brand Value of the product. 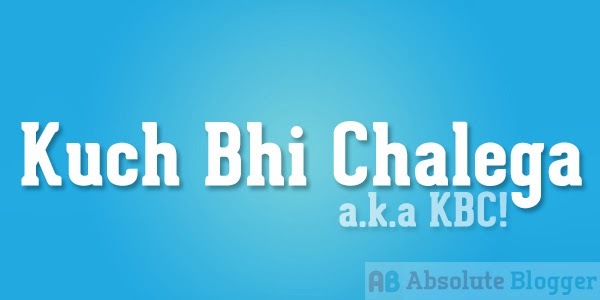 2- Kuch Bhi Chalega (as I call it, KBC! ) 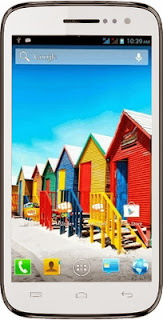 - Choose this category if are willing to buy any brand provided the smartphone performs good. 1-Fluid and smooth interface, i.e less noticeable lags. 2-The looks are very lively and colourful. 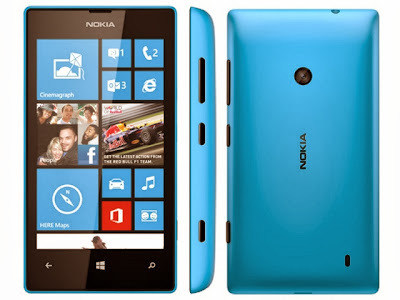 Buy Nokia Lumia 520 from Flipkart. 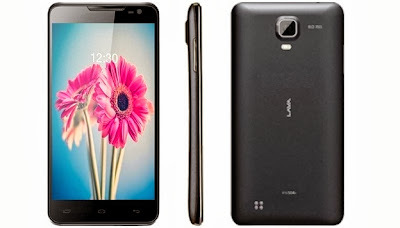 2-Good smartphone for first time Android buyers. 3-GPS and compass works fine. 2-Might get the Android 4.3 update soon! 1-5" HD Display with OSG Tech. So this is all what I have for this post. If you want to suggest any other phone that should be included in the list, please feel free to post it in the comments section below. If you have any doubts or require help, you leave a comment below or do a wall post on my Facebook Page ( faster replies ). Building your own computer is so much fun! For a computer enthusiasts, the process of assembling all the parts together a heavenly feeling! 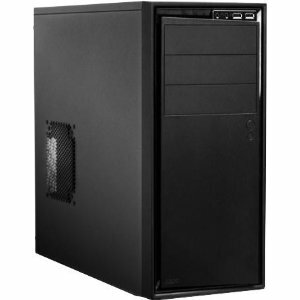 So I am back with another gaming PC build. 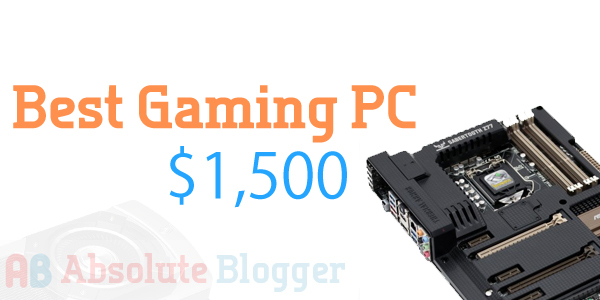 This time we are going to build the "Best Gaming PC for $1,500". This rig will be an absolute beast and will definitely run almost all the games in ultra settings. Are you ready ? Let's begin!! You can view and buy all components from Amazon from here: Buy the Best Gaming PC Components for $1,500 from Amazon. So there you have it, the best gaming PC for $1,500. Unlike other builds, I have included both a Nvidia Graphics and an AMD Graphics Card. Remember! Choose only one! The one you prefer. You can customize the cases and all but don't change the heart of the system i.e Processor, Motherboard, Graphics Card. 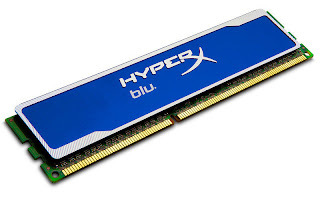 You can expect an awesome gaming performance out of this system. If you are also planning to get some Gaming Accessories to accompany this build, I have a post for you : Best Gaming Accessories for Gamers! Ask Rohan #5 Gaming Laptop & PC + Android Smartphone! It's the fifth episode of Ask Rohan. 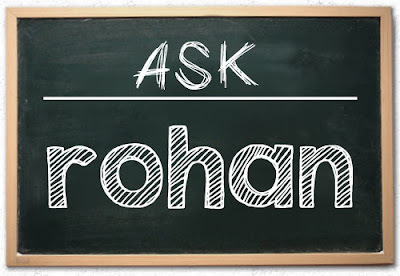 Ask Rohan is an online series where I answer your technology related questions and also let you know more about me. As usual, in this episode I am going answer 3 questions asked on my Facebook Page. This time we have some interesting questions. Question: Hey Rohan, nice to see you replying for almost every posts you get, great job man! I don't have any GPU. 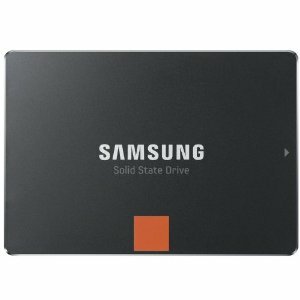 Should I upgrade my specs or can a good GPU be added to the current specs to play games like gta 4. Please suggest me with this. 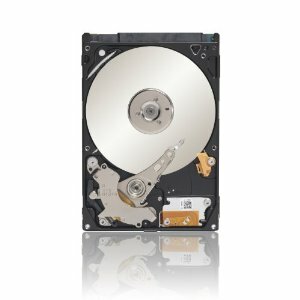 If I need to upgrade, provide me with the configuration of a PC under 25k . Rohan Answers: First of all, thank you for appreciating the effort I put on to provide support to you all. I don't ask for anything except for a "like" on my Facebook Page. This helps us grow and reach & help more number of people. Now, lets get back to your questions Nishanth. 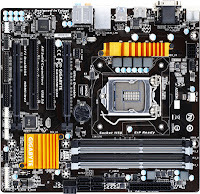 Looking at your current specifications of your system, It is absolutely necessary for you to upgrade your entire system to play modern games like GTA IV e.t.c. 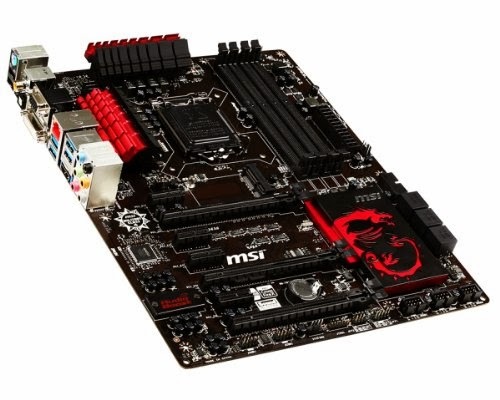 The reason for that is, your motherboard is outdated and wouldn't support any of the new components. I would request you to increase your budget upto Rs 30,000 and go for a system build which I did earlier. Here is it: Best Gaming PC Under Rs 30,000. 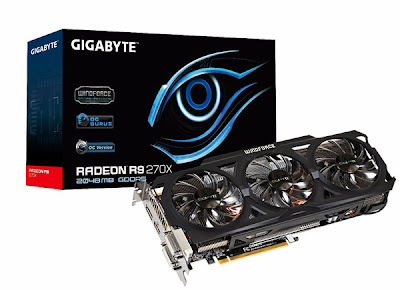 If you cannot increase your budget, you can go for the Sapphire AMD Radeon™ HD 6670 1 GB GDDR5 graphics card instead of the Sapphire AMD/ATI HD 7770. 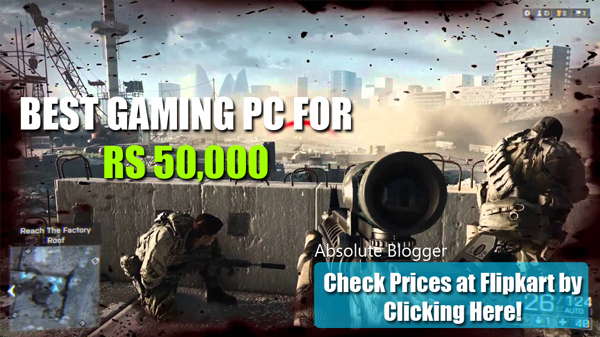 However, you will get best gaming performance if you follow the Rs 30,000 build. Increasing your budget is highly recommended. All the best! I want to buy a laptop for around Rs 30,000. I will use it for mild gaming and browsing the internet. Rohan Answers: Hey Akash! I have to say it's a great question. This question is very common and will likely help all the people who are seeking to buy a laptop at this budget. As you don't have an exact definite budget. I have three considerations for you. 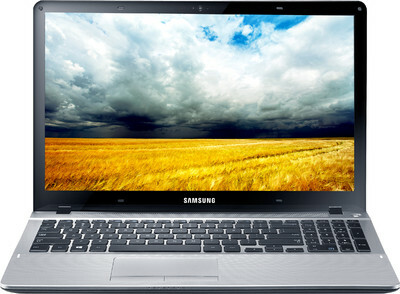 If you can stretch your budget upto Rs 35,000 then Samsung NP370R5E-S06IN is the way to go. 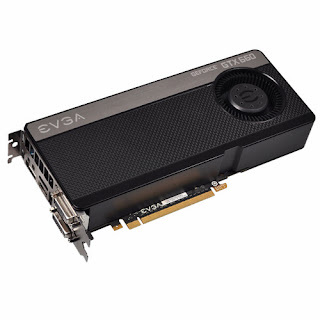 It has AMD Radeon HD 8750M which is a fair enough Graphics Card and can handle games like Battlefield 3, Far Cry in medium high settings. If your budget is between Rs 35,000 - Rs 30,000, then you should go for Samsung NP300E5X-S03IN. 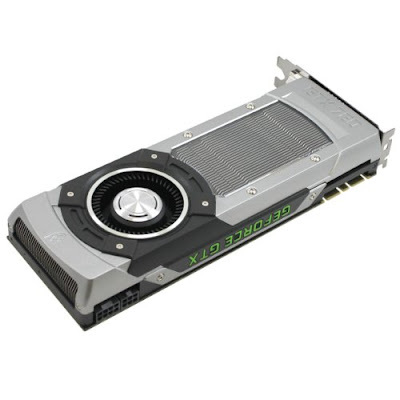 It has NVIDIA GeForce GT 620M which is a good Graphics Card and can handle the same games in medium settings. 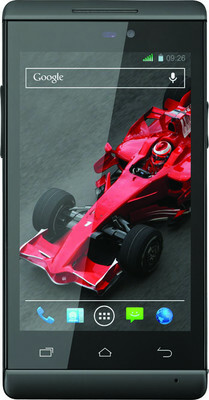 If your budget is restricted to Rs 30,000, then you can go for Dell Vostro 2520. 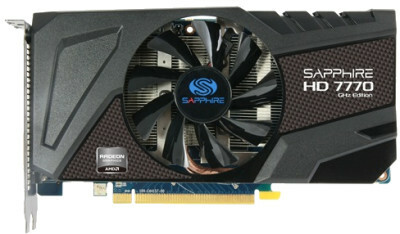 It has no dedicated graphics card but a integrated Intel HD 4000. You can play some casual games in it. 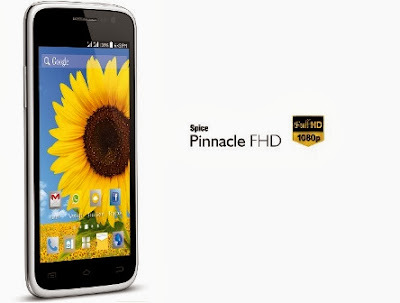 Question: Suggest me some branded Android Phones below Rs 6,500. Rohan Answers: Welcome back Gokul, your question has been featured in Ask Rohan for the second time! Awesome. 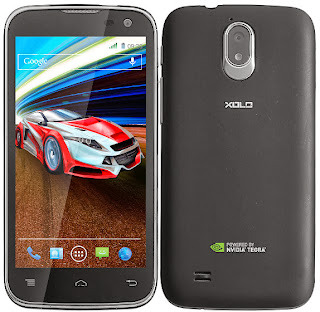 If I was in a restricted budget and had to buy a smartphone anyway, I would go for Xolo A500S because it has been recently launched and has better specs than its counterparts, at the end its you who has to decide whether you want to go for brand over specs or specs over brand! Personally I would like to advise you to stay away from buying Android smartphones at low budgets. The specifications you get at this range is not enough for a Android smartphone to function properly. Minimum budget for an Android smartphone shouldn't be less than Rs 10,000. 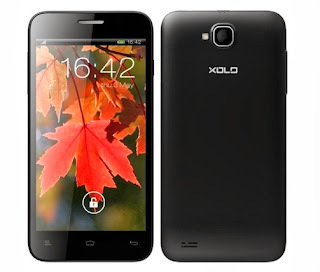 If you can do that I would suggest you to get XOLO Q800S. So this is all what I have for this post. As I said at the beginning, if you have some questions and want it to be answered in the upcoming episodes of Ask Rohan, you can visit my Facebook Page and message/post me the question. (Be sure to hit the like button when visiting the Page, it really helps). Alternatively, questions can also be posted in the comments sections below. Share this post with your friends & family on Facebook or Twitter and let them know about this opportunity to get their tech questions answered in this forum. 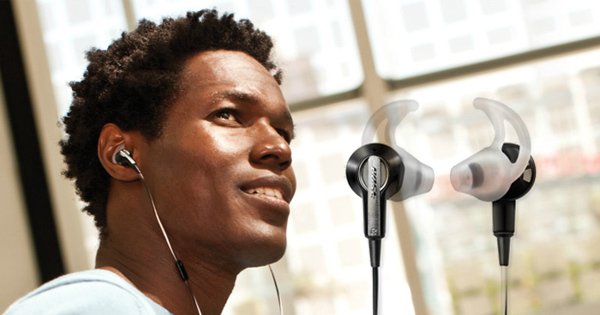 Best of In-Ear Headphones/Earphones Under $50, $100 & $200! Hello! Looking for a phenomenal or astonishing sounding in-ear headphones? You are here at the very right place on this vast internet. I will be listing some of the best of best in-earphones which come under the bestseller category of Audio Accessories. I have listed the headphones as per different price range, so that it will be easier for you buy as per your budget. # Check the price and buy the Headphones off Amazon! 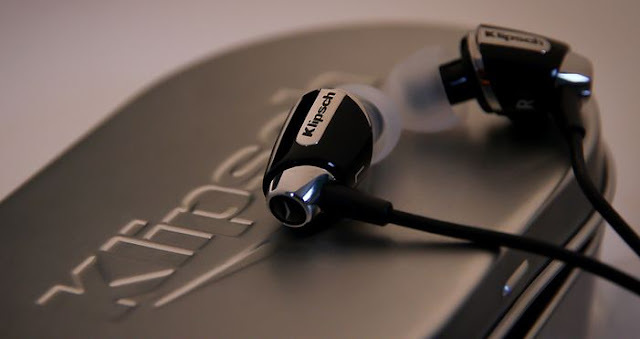 Klipsch Image X10 can be described as a earphone which is comfortable, light, durable and obviously great sounding. Frequency response of this pair of earphone is excellent. Want a wireless, sporty earphone? JayBird BlueBuds X is the way to go. This connect to your device via bluetooth. This earphone sound phenomenal. This is a good choice for you if you like running around, spend time working out in the gym or play outdoor sports and don't want the wires to mess with what you are doing. A single charge makes this earphone last for about 8-9 hours! No issues with battery life! When it comes to audio quality, Bose Audio Accessories stand out from the crowd. This line also applies to Bose IE2. The Bose IE2 are natural sounding earphones which doesn't exaggerate the high, mids and lows and thus reproduces the audio as it was meant to be. It is excellently built and fits well in your ears. Your ears will love this. 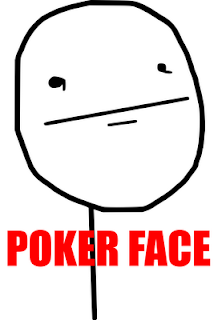 Do you think earphones/headphones made out of metal or plastics are too mainstream? Try Thinksound Rain headphones which is made out of wood! Because it is made out of wood, the sound produced is richer, more natural and well balanced. 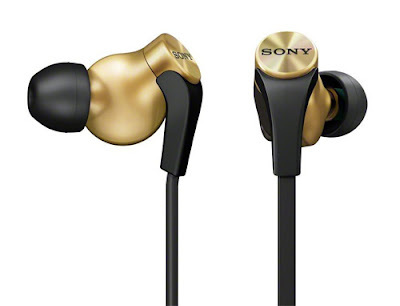 Though the Sony MDRXB60EX/GLD Extra Bass costs lesser than other earphones, the sound and build quality is at par with others. This pair of headphones is built out of robust material and thus is very durable. The sound reproduced is clear with deep bass and balanced highs and mids. This headphone is worth more than it costs! So this is all I have for this post. All the headphones are great and worldwide best-sellers. If you would like any other headphone to be included in this list, please leave it as a comment in the comment section below. Also share this post on Facebook & Twitter with your audiophile friends to help them make the right choice! This will make me very happy! Keep smiling! !